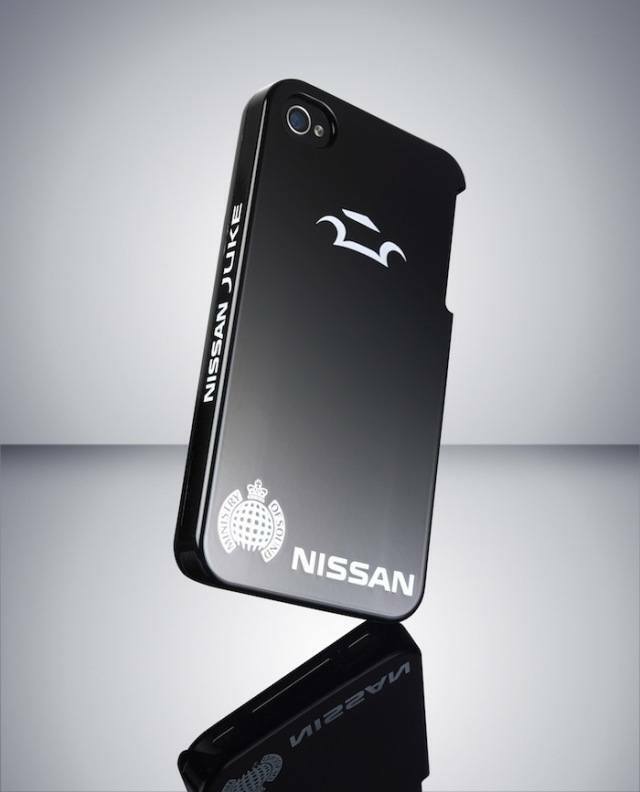 There are many awesome cases available for the iPhone. Whether you are looking to protect your phone, give it a new look, or enhance its capabilities, there is something out there for you. 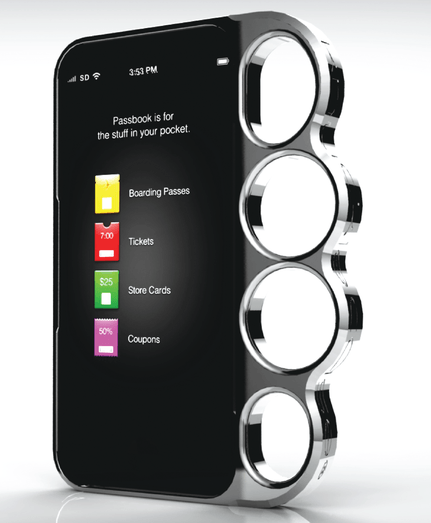 The Equalizer iPhone 5 Case is a fun product that displays an equalizer to others as you use your phone. It is certainly an attention-grabber. The case has equalizer bars that light up with any background music. Of course, you do want to use this in darker rooms to get the maximum effect. The case is powered by 2 batteries and does give you the chance to turn its effects off. It is hard enough to protect your iPhone 5. You can pick one up for under $33. Speaking of cool iPhone accessories, Buffalo Voltissimo USB battery pack happens to be a useful one to have around for emergency situations. 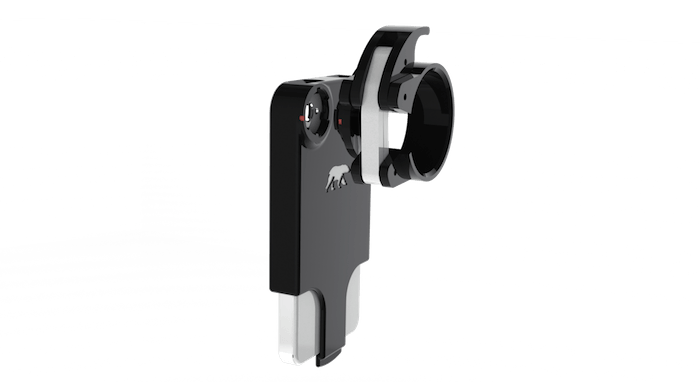 It can charge your iOS device in under 15 minutes. Buffalo plans to introduce 4000mAh and 8000mAh versions of these. 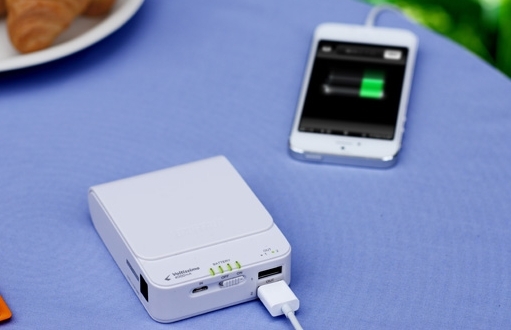 According to the company, the 4000mAh battery pack will take 47 minutes or so to charge. There is no word when Buffalo Voltissimo USB battery packs will make it to this side of the world.